Fruit is large, round, with deep red skin and bright red flesh. Outstanding flavor. Excellent disease resistance. Ripens mid-June. 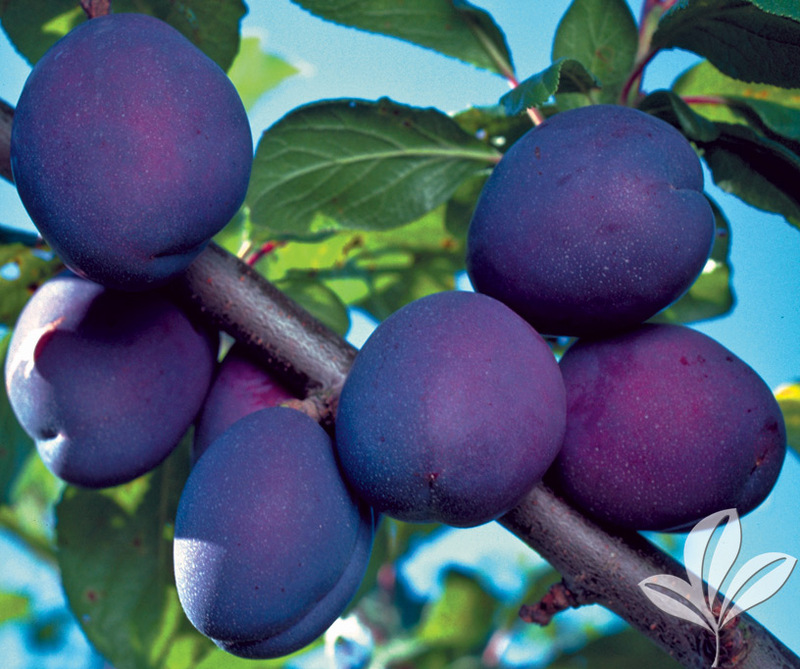 Use Methley plum as pollinator.